This canned clam chowder recipe is really straightforward. 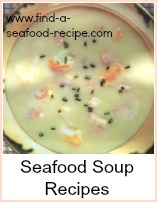 Fish soups are tasty and quick to prepare. The good thing here is that you don't need hours of cooking to make it with canned clams. Many firms now can clams in brine - try to find one in its own juice if you can. You can of course substitute fresh clam and mussels in this recipe - clean them and steam them open in a glass of wine before adding to the chowder. 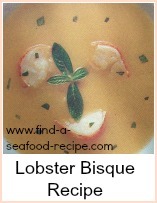 Use the liqour produced as part of your fish stock. Adjust your liquid depending on the juice in the clams and mussels - it it's juice, then use that instead of water or fish stock. Fry the bacon until the fat runs. Add the onion and garlic and cook gently - you might need a little butter if there is not enough fat. Add the potato and coat in the fat. Sprinkle in the flour and stir well.This will help to thicken the chowder. Gradually add the water or fish stock and tomato juice, stirring gently so that it doesn't go lumpy. Cook for about 25 mins until the potatoes are soft - test with a knife to make sure they are done. Stir in the milk and butter. Add the clam, mussels and sweetcorn and cook a further 5 mins. 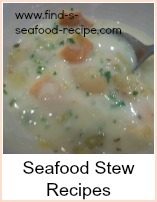 Adjust the seasoning and serve the canned clam chowder with crusty bread and butter to soak up all the lovely soup. 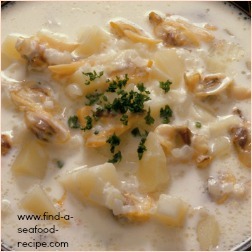 Clam Chowder is a great tradition in some states but can take an age to cook. 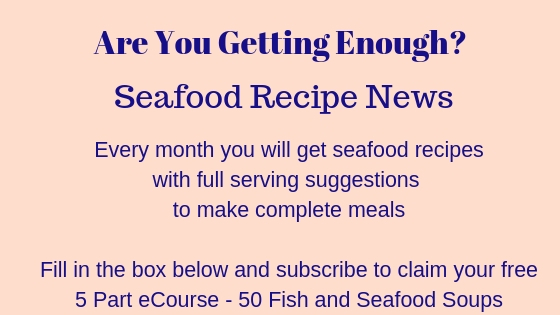 Here's a version using canned clams and other fish - give it a try and cut your time in the kitchen.